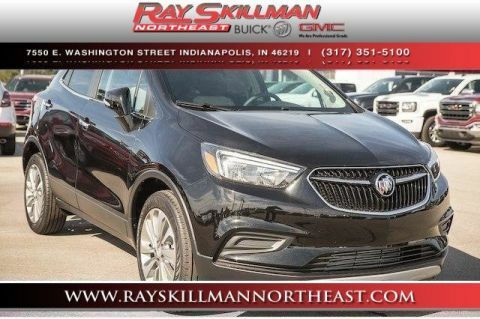 Ray Skillman has been serving the automotive needs of Indianapolis, Carmel and Greenwood residents for years now, selling thousands of affordable vehicles since we established ourselves in the 1980s. 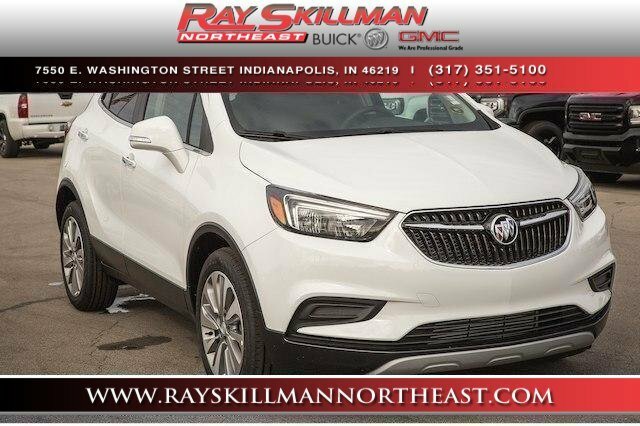 Everything we’ve learned during that time has been used to make sure we offer the best care for our customers. 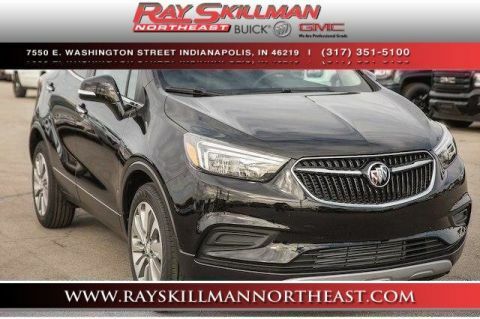 Drivers from throughout the community agree, with Ray Skillman Northeast Buick & GMC being rated #1 for Customer Satisfaction by Dealerrater.com.